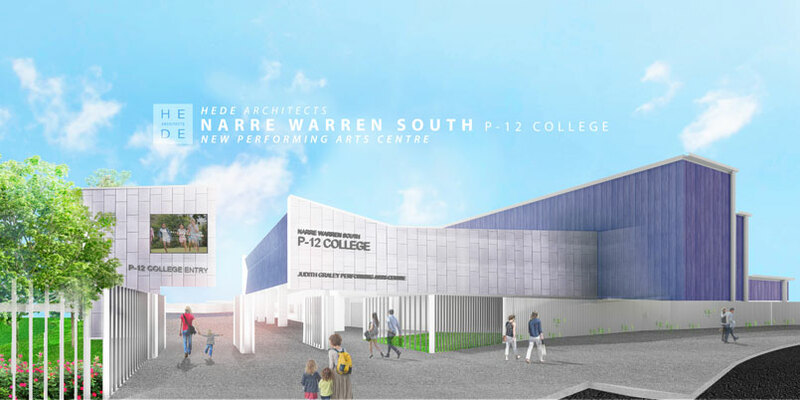 This project is a new performing arts facility for the College. The major components of the new facility are the Theatre Auditorium (with retractable seating and flat floor area), Stage and Fly Tower, Orchestra Pit, and Workshop. These component areas are purpose built, but will be flexible to adapt to different situations. Manager and Drama Staff offices, change rooms; and Box Office, Kiosk, and amenities are also accommodated. engagement with all aspects of the performing arts, as well as providing a keystone for engagement with the local community and community groups. 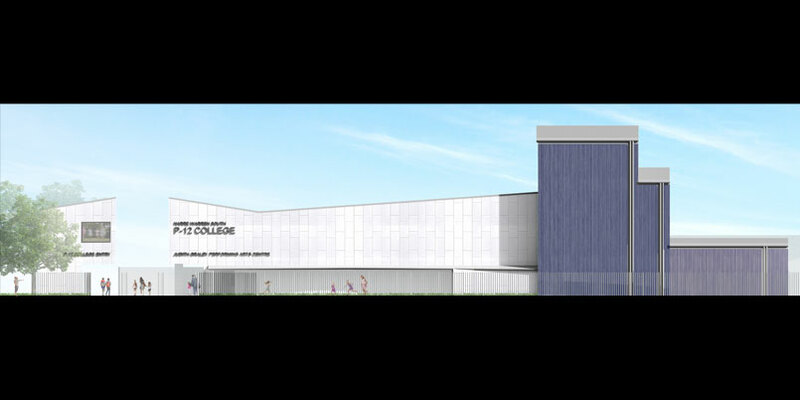 The College will be able to host conferences, awards presentations, music gigs, theatre performances, external education sessions, and information sessions. This proposed facility will also be available to the general community outside of school hours for hire and use.